Statham didn’t disappoint… The stuffy critics gave it bad reviews, but I say its worth the price of admission… Great action… Good suspense… Plot just ok, no surprising twist because the trailer ruined it… Good job by J-Lo, ok maybe its just in the scene she took her clothes off! Grade. 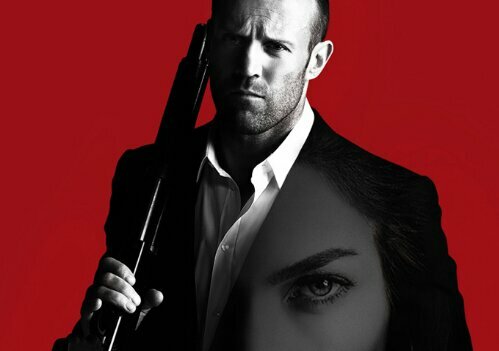 A.
Payback meets Get Carter…Decent plot, ok action… J’Lo looking good… overall hoping for more from Jason… not his best work. Grade. B.